TerraTools 5.2 is available free of charge to all customers currently under active TerraTools maintenance and support contracts. 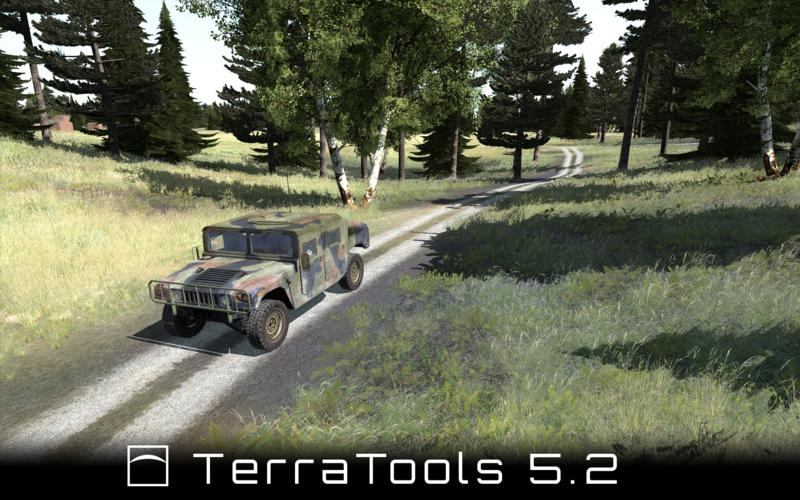 The TerraTools 5.2 installer is available for download on the TerraTools support site. For more information about TerraTools 5.2, see the TerraTools products page. For additional information, including purchase inquiries or evaluation requests, email us at sales@terrasim.com.